We’re back for part two of our holiday gift guide (this time, for her)! 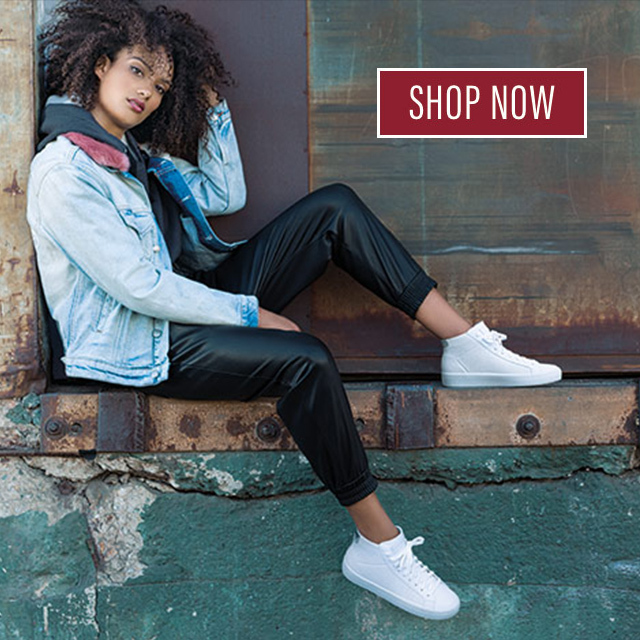 Deck out your squad, sister, mom and more in the latest sneakers, casuals, slippers and boots – perfect for walks, runs and relaxing by the fire. 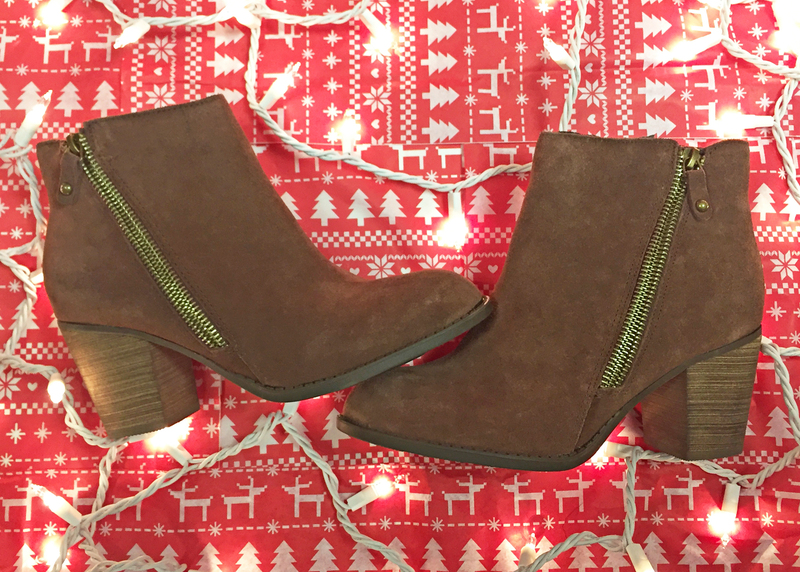 We’re so in love with these Flyer booties – this gorgeous style has it all! Ankle boots are a huge, huge trend right now, and this suede zipper look has attitude to the nines. Gift your friend a pair… and don’t be surprised if you see her ringing in the New Year in these with her fave jeggings. 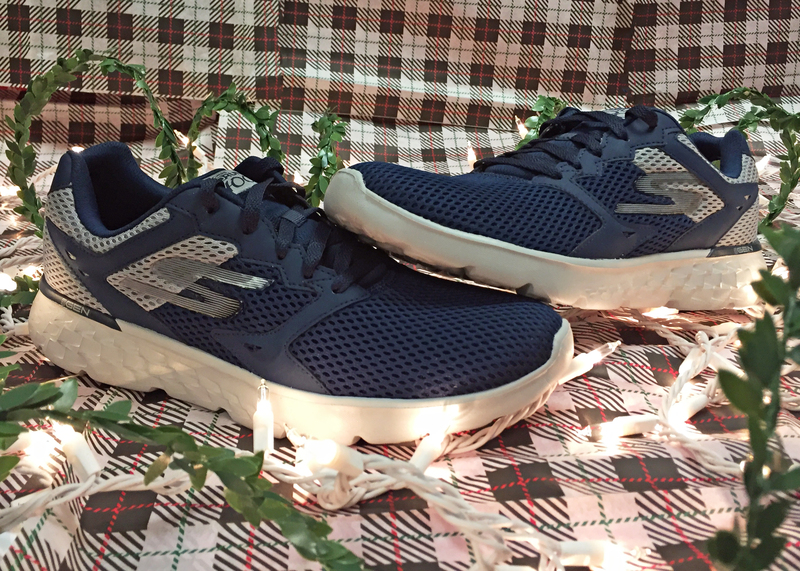 For every family and friend who’d love to have a personal trainer rallying them through their workouts, the SKECHERS Flex Appeal 2.0 – Simplistic trainer is the next best thing. They’re great for taking gals to workout classes, workouts in the park, and everywhere in between – and the Skechers Air-Cooled Memory Foam insole makes them so comfortable! Make every day a snow day (blizzards optional!) with these gorgeously cute and comfy booties. 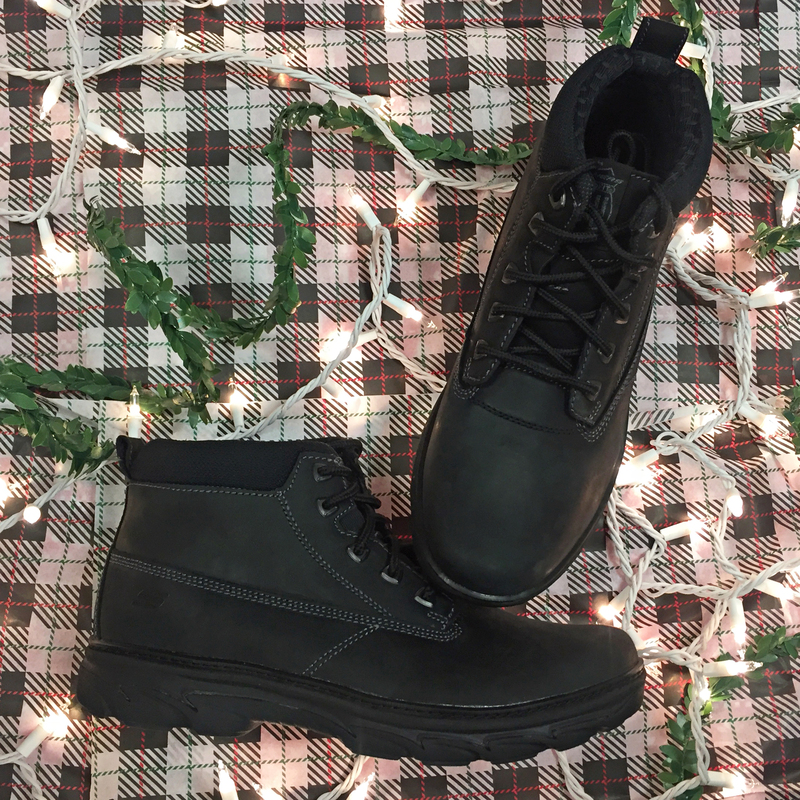 Soft and cozy, the Skechers On the GO 400 – Snuggly boot is right on trend with its quilted fabric, soft suede upper and soft faux fur collar trim. 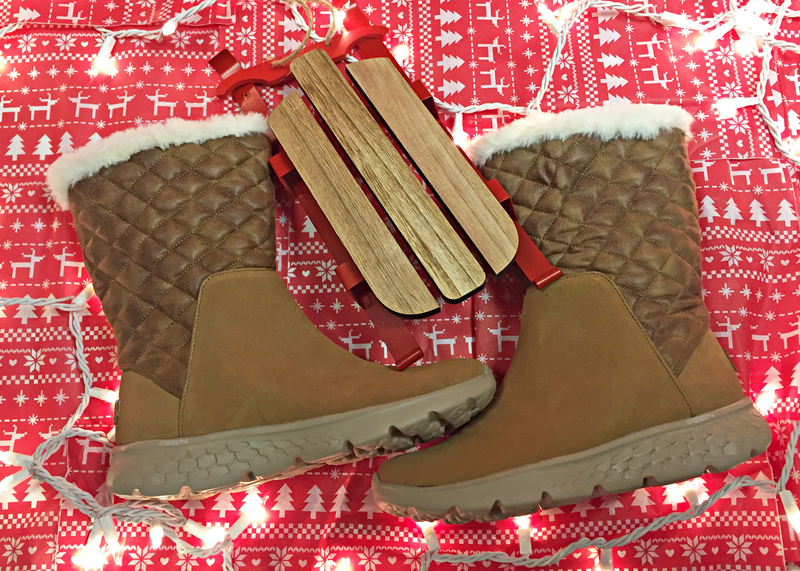 Plus they’re insulated to keep your feet nice and toasty. There will be 53 lazy Sundays in 2017, and your friends are going to need the perfect slipper for every one of them. 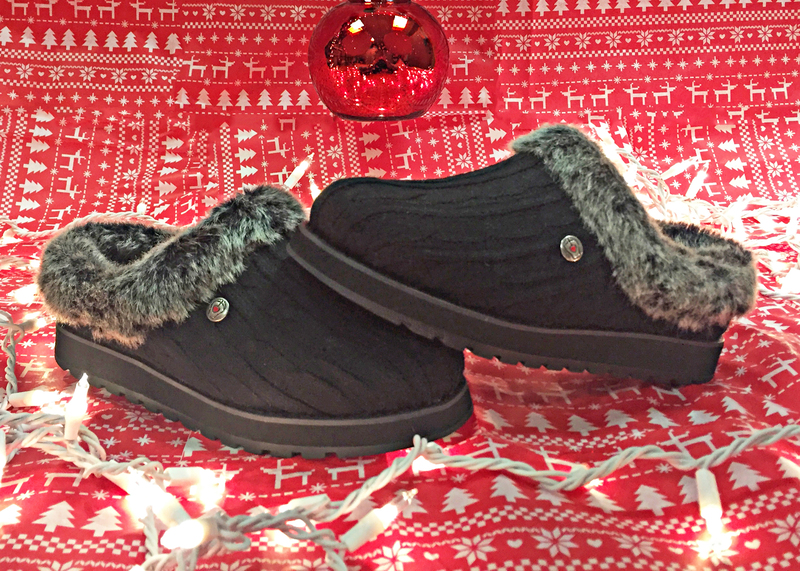 Generously lined with faux fur along with a plush foam cushioned footbed, these BOBS from Skechers – Keepsakes – Ice Storm sweater knit comfort clogs are perfect for curling up by the fire and relaxing on the couch. 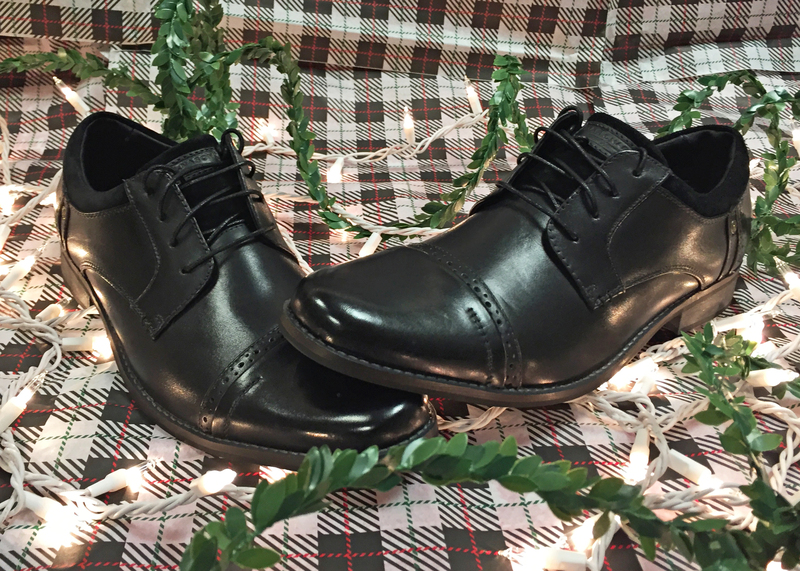 And BOBS helps make a difference for animals and kids – a perfect fit for the holiday season. Hope you enjoyed our must-grab list for the holidays! 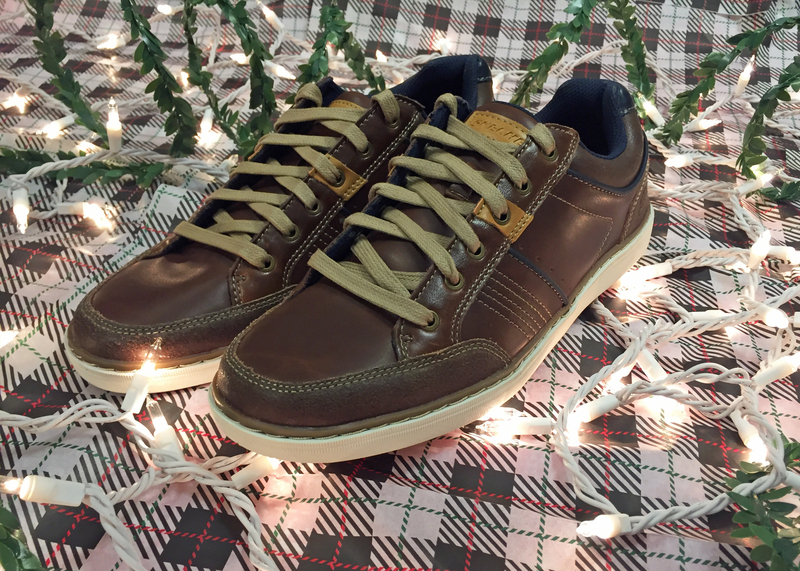 Check out our top men’s picks here – and tell us what your favorite styles are in the comments! 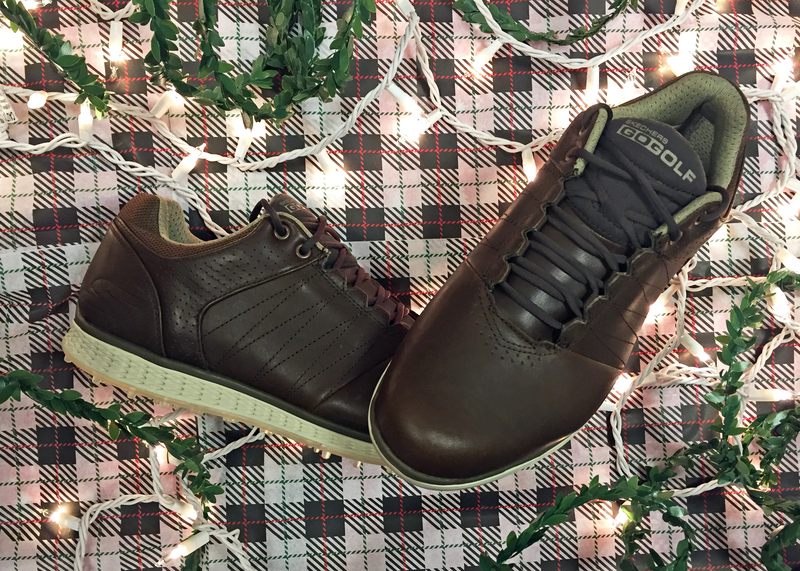 SHOP THE SKECHERS HOLIDAY GIFT GUIDE! 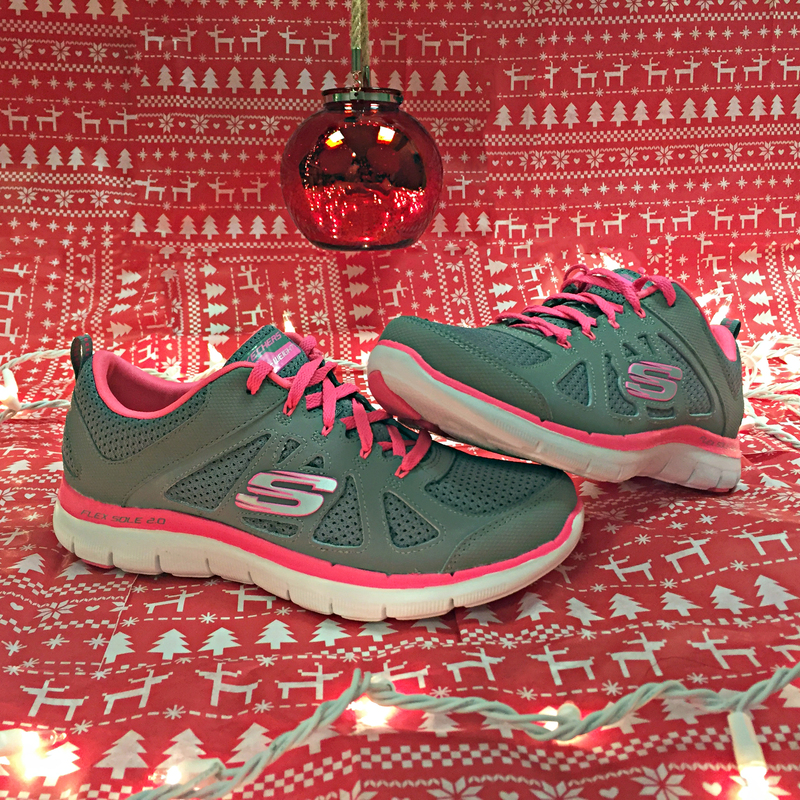 Get a jump start on your holiday list with the Skechers 2014 Holiday Gift Guide – out now for the holidays! Stocked with our most popular gift options for men, women and kids, our guide is an easy way to get the perfect gift for everyone you love – all in the comfort of your home. Can’t decide? 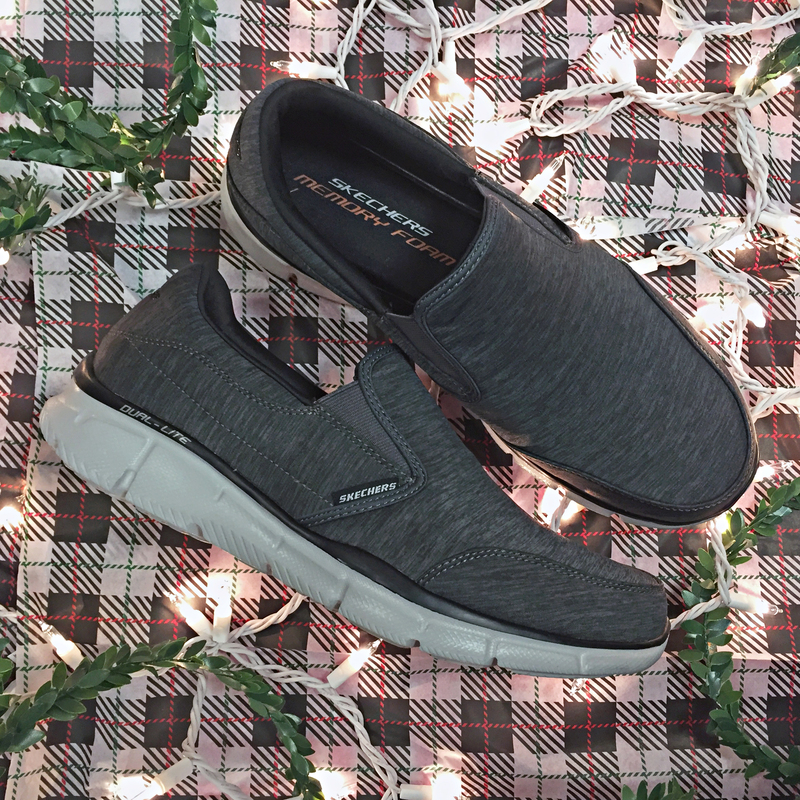 Surprise them with a Skechers e-Giftcard… a great fit in any size! Start shopping today – Standard Shipping for Christmas deliveries ends on Monday, December 15.